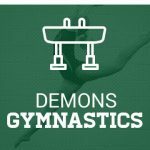 The SWC Gymnastics Championship Information will be held at the North Olmsted Rec Center on Sunday starting at 3:30 pm. All tickets will be $6 for adults and $4 for seniors/students. If you are attending, please note that seating is limited and that fans are encouraged to bring their own chairs. 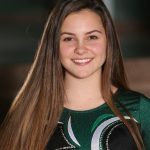 Multiple Teams · Jul 3 Cahill Wins National Title! The Basketball, Gymnastics and Cheerleading banquets for Tuesday have been postponed until Wednesday. 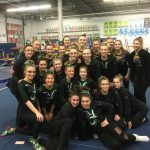 Girls Varsity Gymnastics · Dec 19 Gymnastics breaks school record….AGAIN!